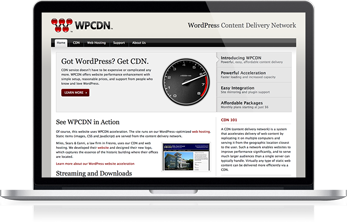 In 2009 we launched the original content delivery network for WordPress, along with our high-performance hosting. Now we’ve relaunched with a new name and our most advanced WordPress hosting ever, featuring integrated CloudFlare CDN and Railgun accelerator. High-end servers, solid state drives, advanced caching, CloudFlare CDN and Railgun accelerator. Enough power and breathing room to handle traffic spikes, plus CloudFlare’s global presence. Multiple layers of protection, SSL support on all plans, and easy Clef two-factor authentication. Configurable automatic WordPress updates, and three layers of automatic offsite backups. Industry-leading cPanel hosting control panel with easy, full-featured WordPress manager built in. Expert help from a company that’s specialized in WordPress for more than five years.